Bringing the northern lights to Texas! 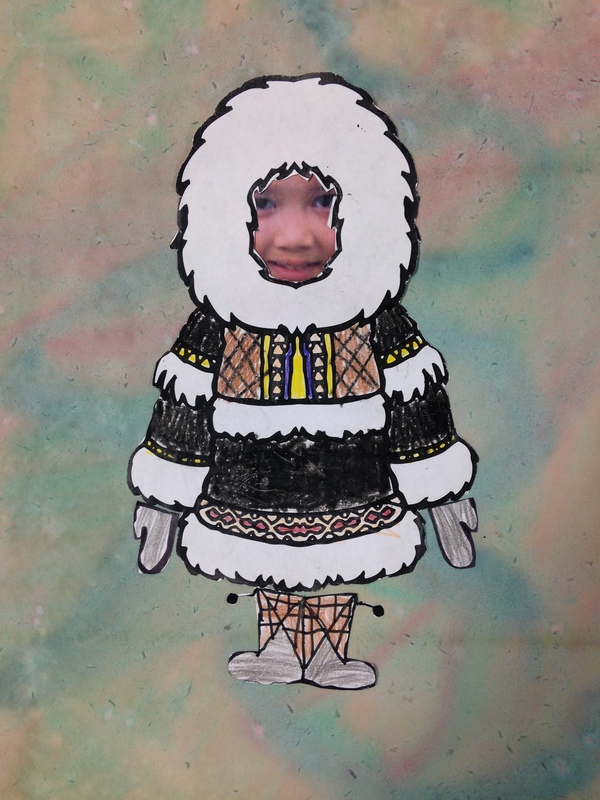 The 2016 Iditarod class has been learning about mixtures and solutions in our science class, and I wanted to try combining our demonstrations and experiments with our amazing connection to Alaska this year. I decided to bring my fascination with the aurora borealis to class and combine it with some science magic, a good book, and a special art project. Neon food coloring is the most fun! How would the effect change with different types of milk? 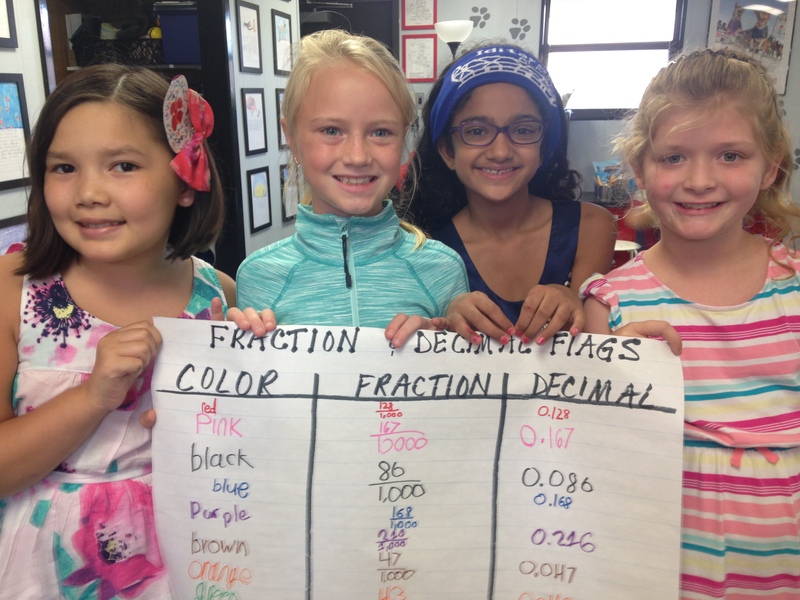 Before we jumped into science, we realized we had some research to do, so we could fully appreciate and understand one of the great natural phenomenons on our planet. 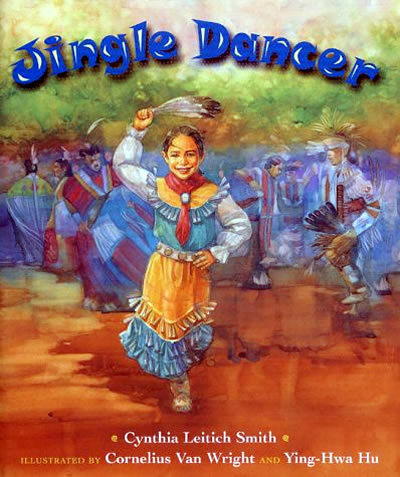 First, we took a little time to learn about the lights and their different cultural legends and myths in our Reader’s Workshop class. 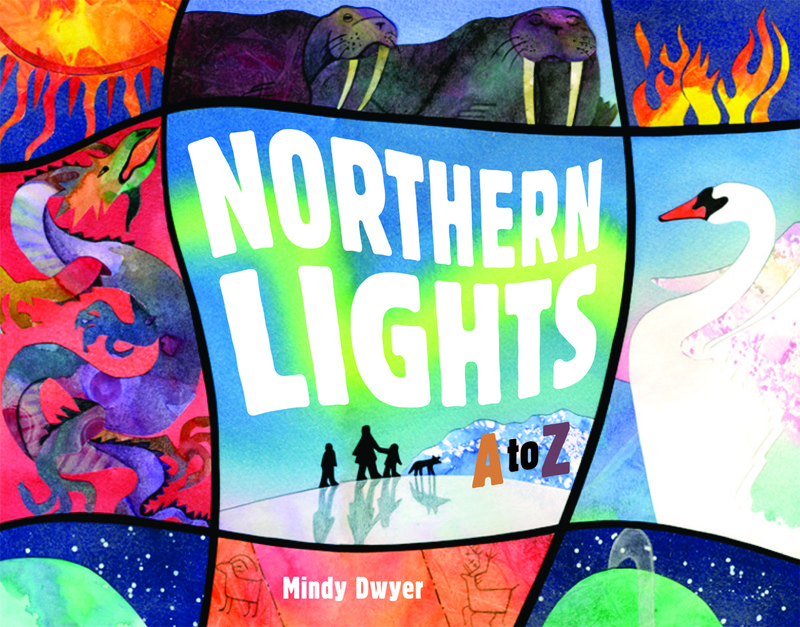 I went to my Sasquatch Books library, and I grabbed the lovely book Northern Lights: A to Z by Mindy Dwyer. 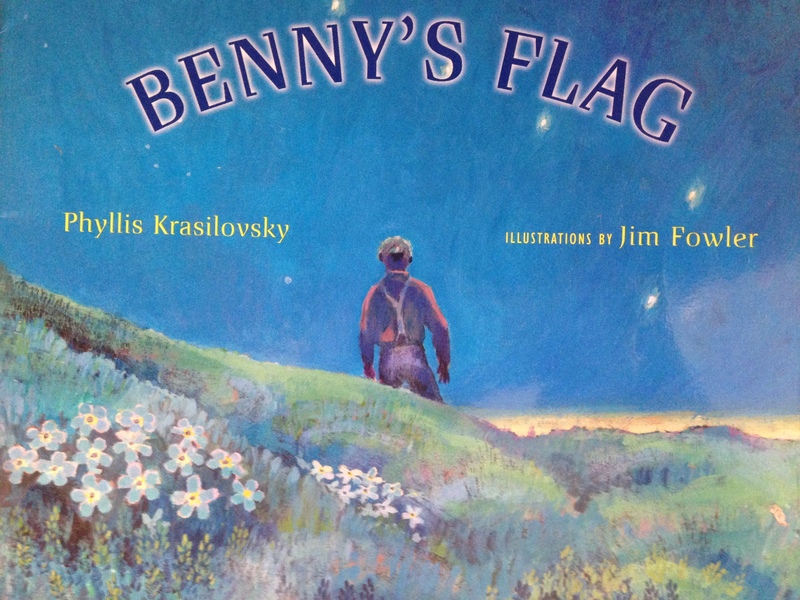 Mindy does a really creative job of teaching about the science and folklore of the lights in a beautifully illustrated alphabet book format. 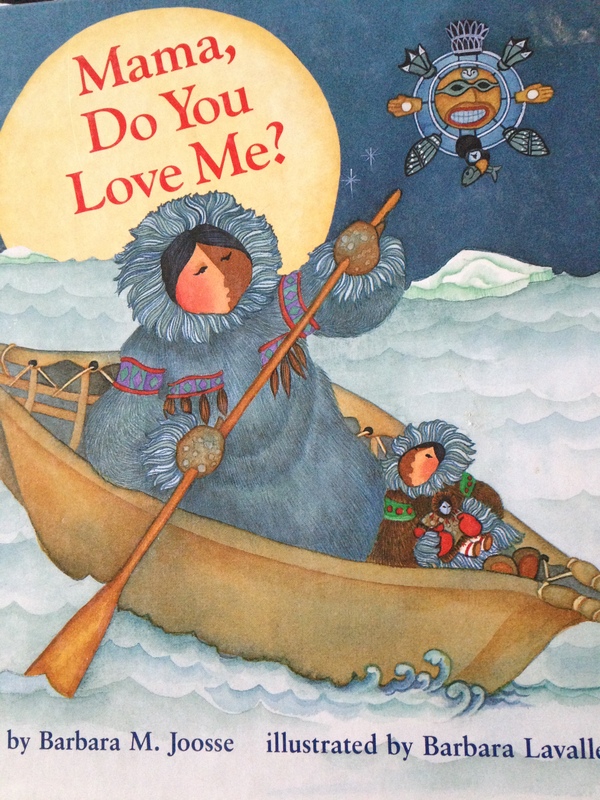 We learned quite a bit about how native people around the Arctic Circle have incorporated this amazing natural phenomenon into their cultural folklore. Reading about the northern lights in the northern lights nook! My students were surprised to learn that the lights occur at both the North Pole and the South Pole! In my earlier post I mentioned that they occur on other planets as well. 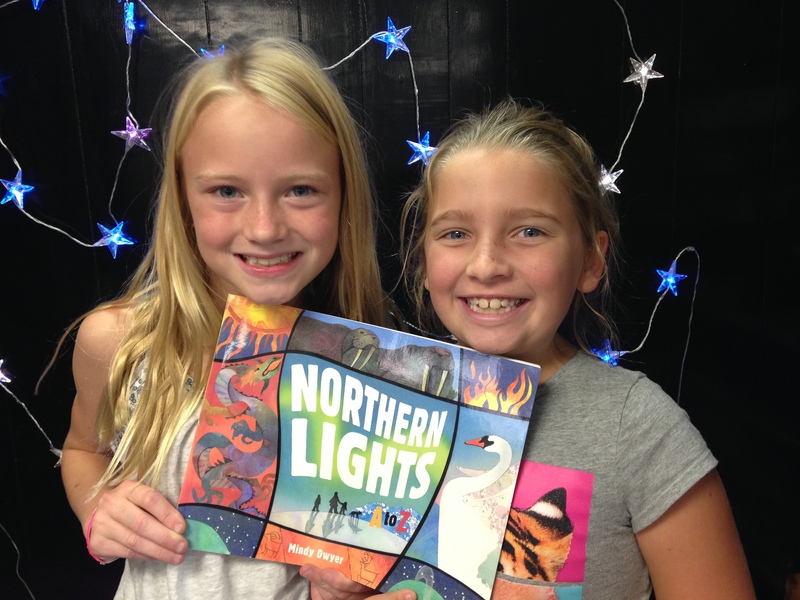 We talked about why the northern lights are so popular to see and photograph…more people live in the north on our planet to see them! 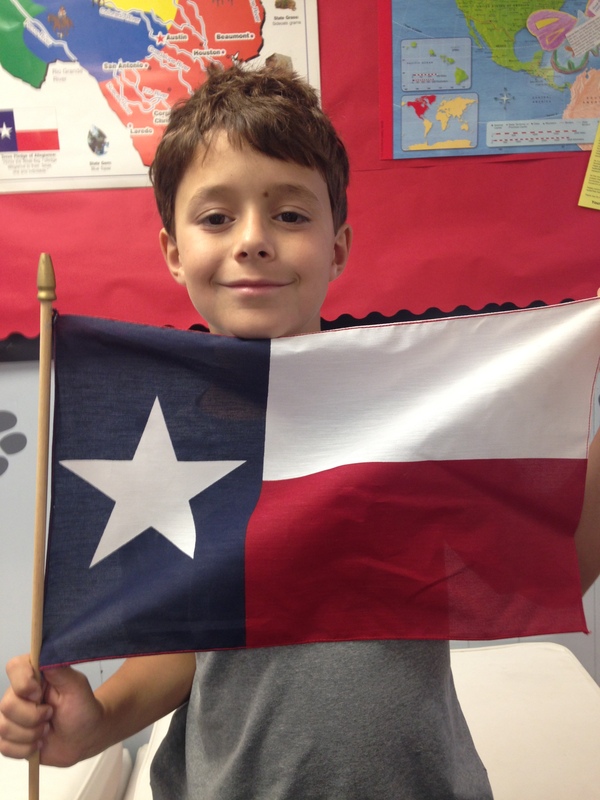 Next, we turned our attention to bringing the lights to our classroom, since Texas is very far away from the Arctic, indeed. I am always looking for ways to make my lessons easy to share with my students and fellow teachers, but also a way to save them digitally, conserving paper. 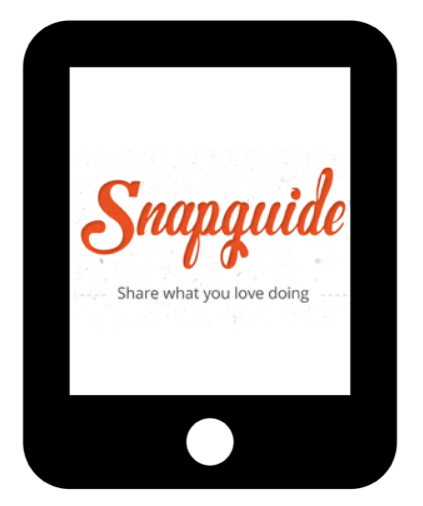 Snapguide.com is a free web-based app that many home cooks and hobbyists use to share their creations with others in a global way. I created my Snapguide below for our “northern lights in a bowl” project, and now it is available for anyone to use at home or in the classroom either in a whole group format or an independent learning station. 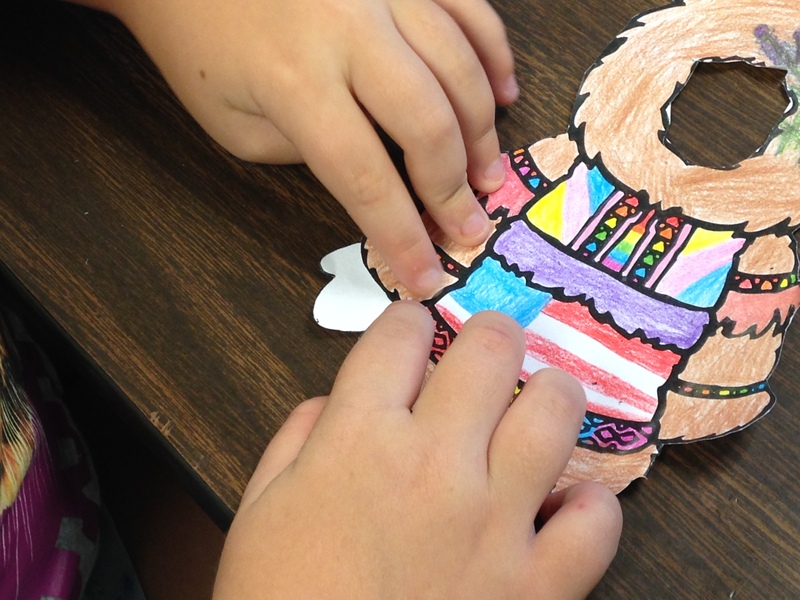 I gathered our materials and simply used my phone to snap photos of each step in the process. I then added text, and with very little effort, created my snapguide. 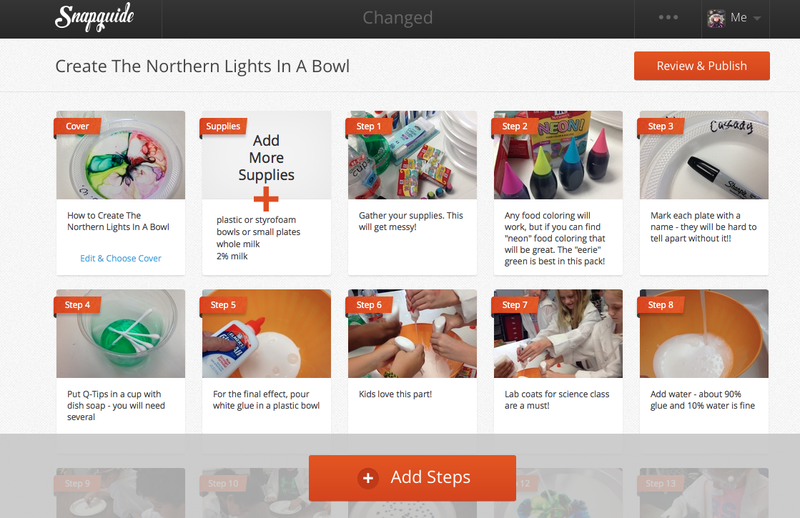 The image below shows what the guide looks like as it’s created, its steps rearranged, and prepared for publishing it live in the Snapguide library. 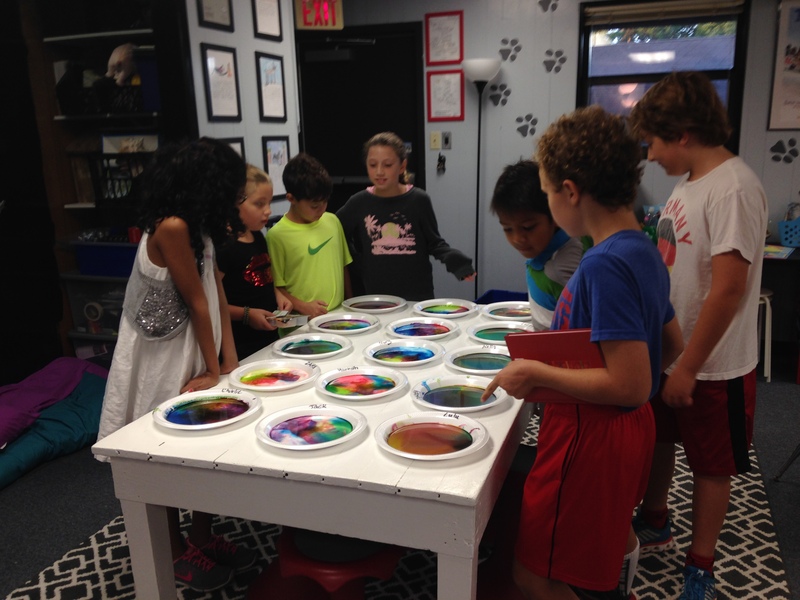 We created a permanent northern lights display by recreating the experiment using glue instead of milk. When we broke the surface tension with the soap we had the same magical effect! We let the glue and food coloring concoctions dry for a week, pulled off the bowls, and we had our very own northern lights suncatchers. 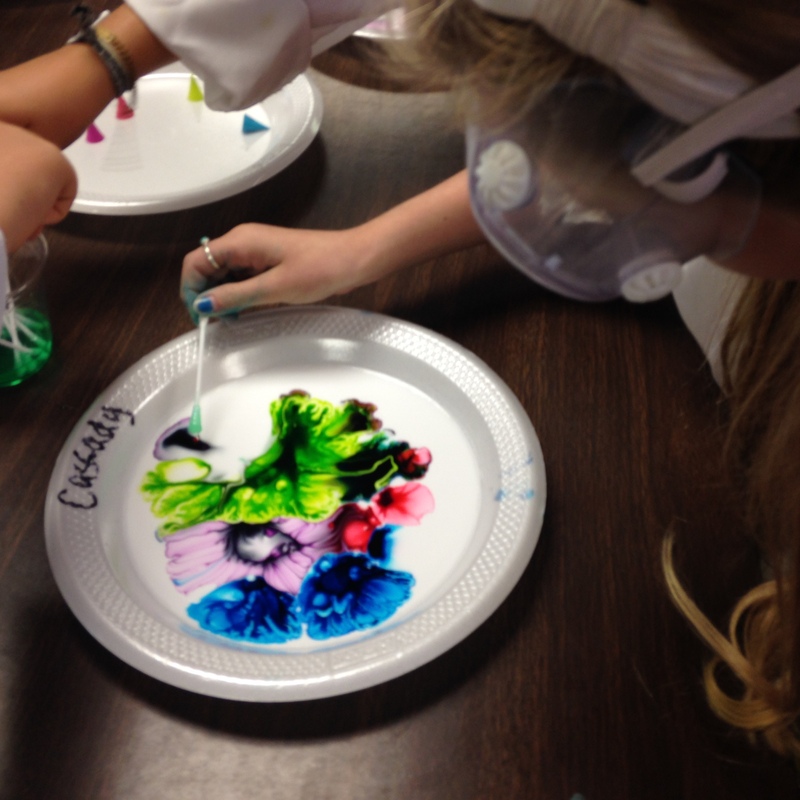 Pour the mixture in a thin layer so the water will evaporate quickly and dry your art. Poke a hole at the top, pull a ribbon through, and hang them up in a window to see the colors catch the sun’s light. This weeklong scientific demonstration was not for the faint of heart, but it was great fun, and we learned a lot in the process. Want to give it a try? 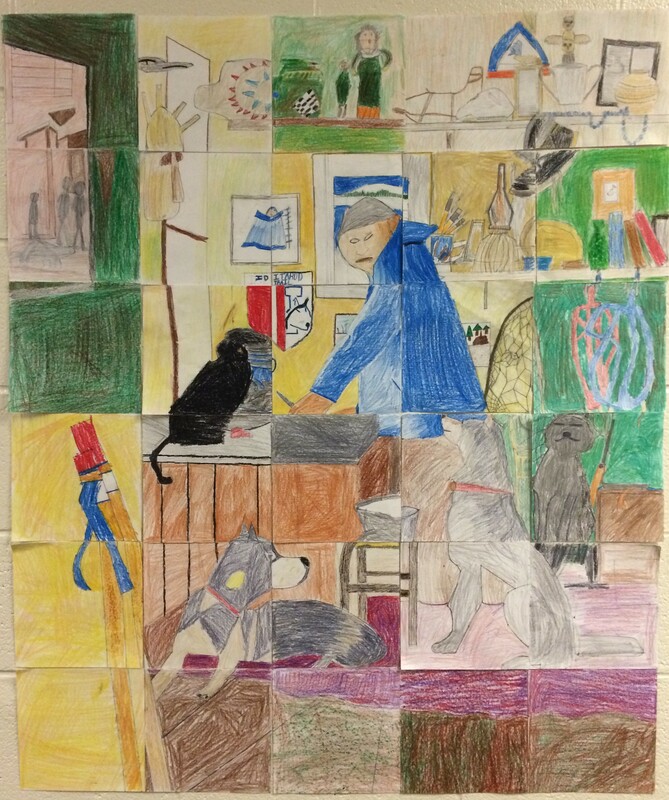 Find my Snapguide online and follow my steps to create your own visual science masterpieces. 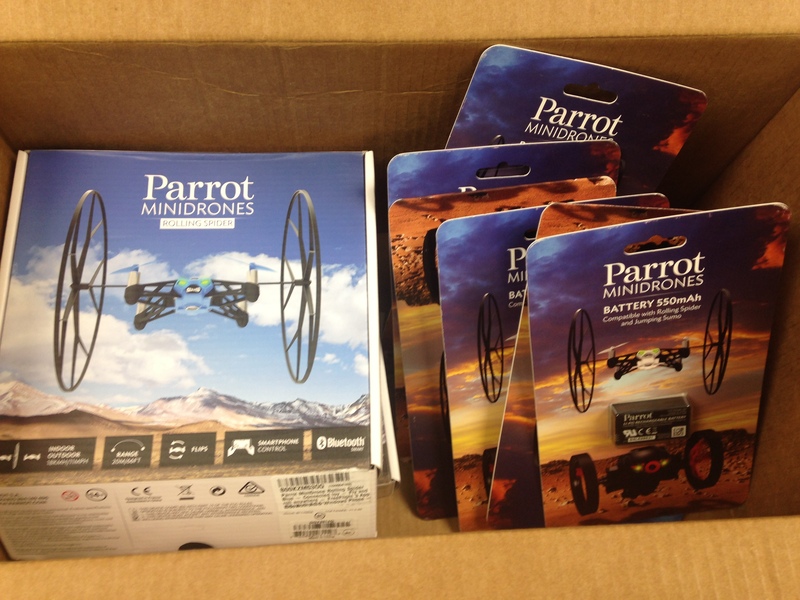 Our Parrot mini-drones have arrived! In November we will celebrate STEM day at Eanes Elementary school and use our engineering skills to test drive drones for our pretend Iditarod trail. 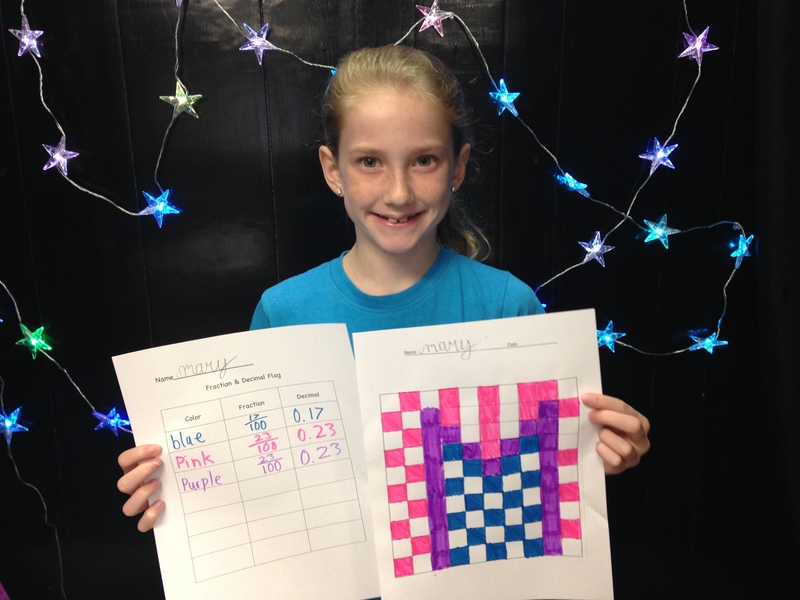 We will create different Iditarod courses, complete with blizzards, mountains, and the northern lights. 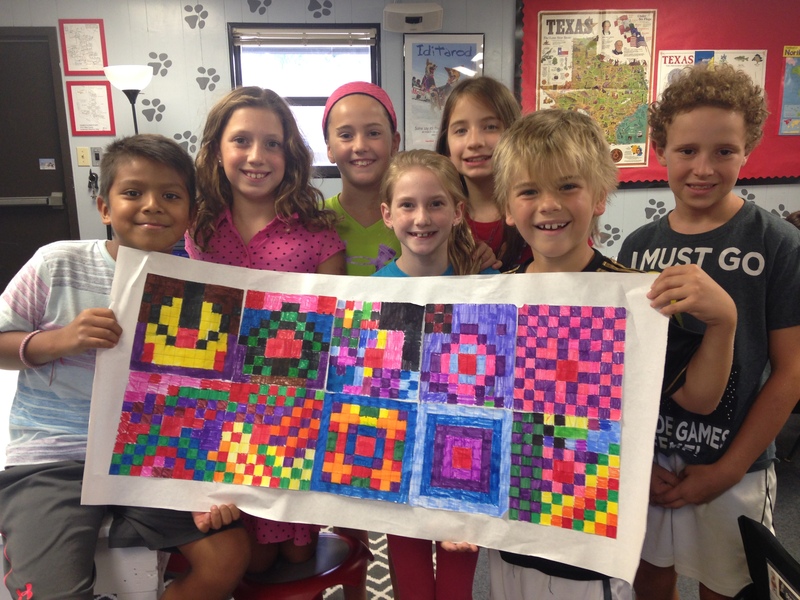 Finally, our students will use coding skills on a tablet to fly them safely to Nome. 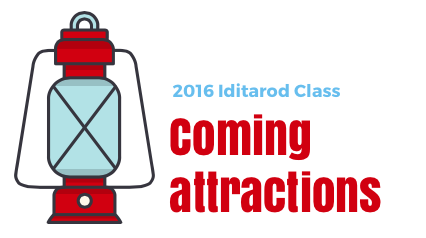 Are you interested in taking on the challenge of being the next Iditarod Teacher on the Trail™? The deadline for applications is December 1st! See the links above for information. 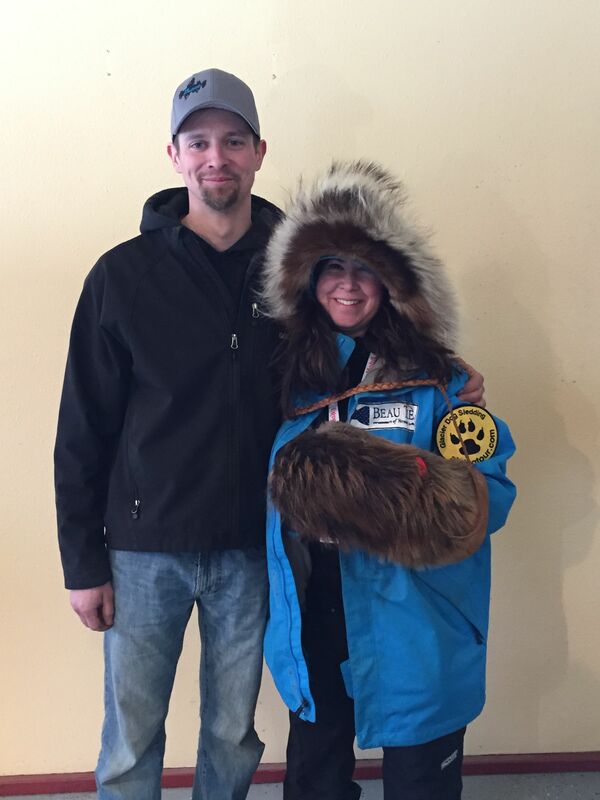 At 10:00 a.m., Rob Cooke pulled his hook at the starting the line and the 2015 Iditarod was officially underway. 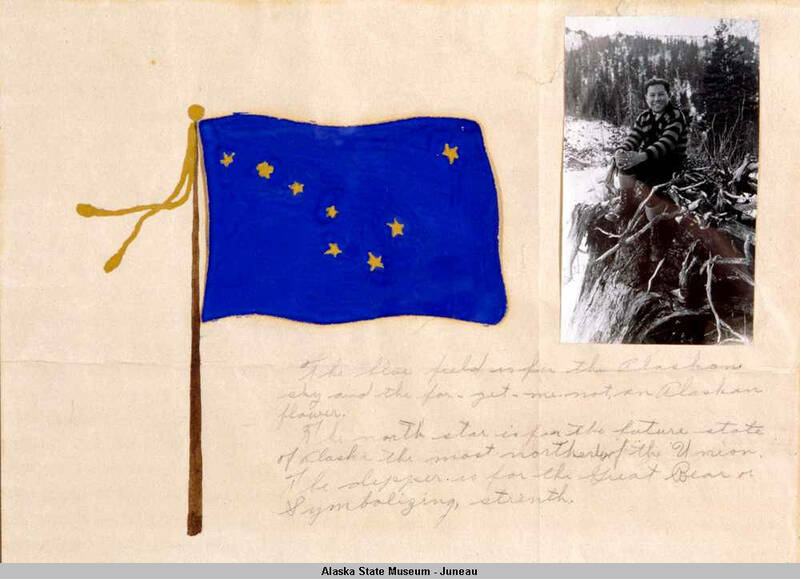 Every 2-minutes mushers and their dogs began their long journey to Nome. The last team to leave Fairbanks was an unofficial team. Dean Osmar, 1984 Iditarod champion, is escorting a Google Earth representative along part of the trail. 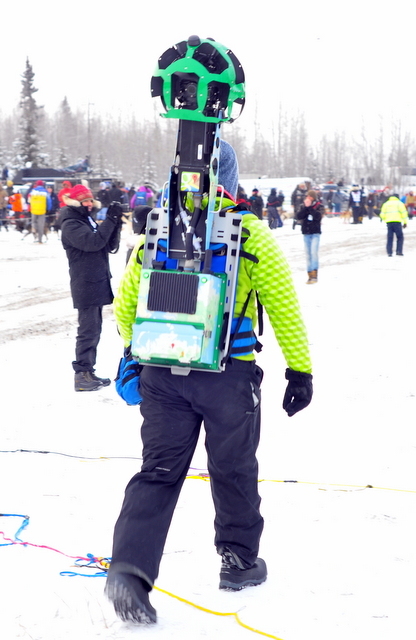 The Google Earth rep will drive a tag sled behind Dean along the trail. Bright and early this morning mushers began pulling their dog trucks and filling the dog lot. 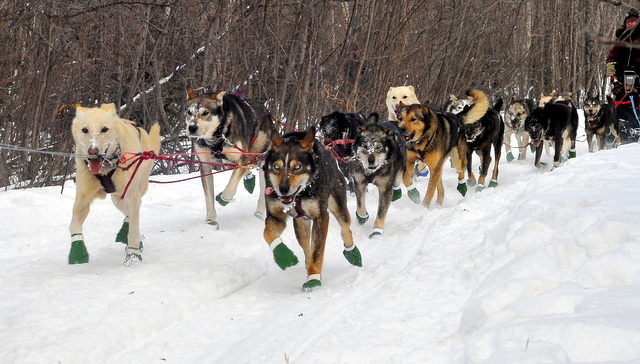 Mushers began prepping their teams for the long journey across Alaska. Checking and double checking sleds to make sure everything is in place. Every musher and every dog does their own thing while they are waiting for their starting time. 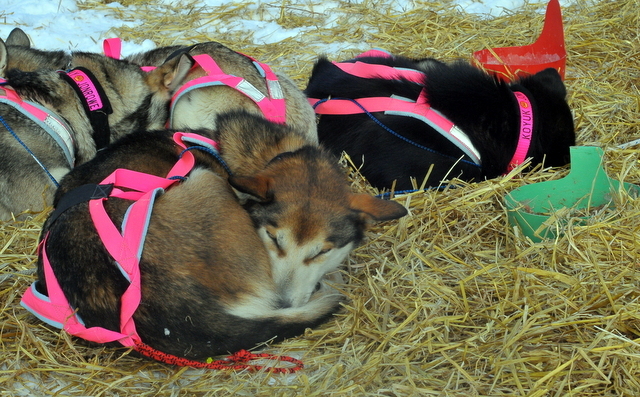 Some mushers just relax, sit and wait. Others spend time loving on their dogs. I even saw one musher, Matthew Failor, brushing his teeth. There are dogs that spend time relaxing in the truck or relaxing outside. Some dogs are taking last-minute naps before heading down the trail. Most dogs are energetically screaming, howling, and jumping up and down trying to pull the sled from the truck. As their starting time neared, teams started hooking up and were directed to the chute. The announcer was introducing the mushers and giving a countdown; 1-minute, 30-seconds, 10 seconds, 5, 4, 3, 2, 1, Go! Off they went to Nenana. Nenana is the first checkpoint on the trail, a 60-mile run, and about a 5-7 hour run. 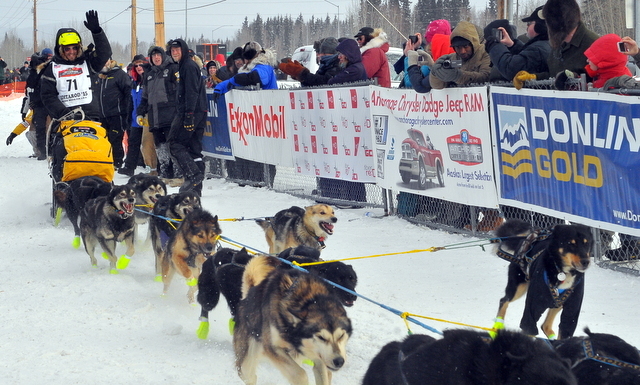 Nenana is an unusual checkpoint for the Iditarod. There are no checkpoints on the road system on the original trail. Due to lack of snow and poor trail conditions, the trail was moved to start in Fairbanks for the second time in 43 years. Since Nenana is on the road system, drop bags weren’t sent here. Instead, handlers were able to drive out and deliver supplies to the mushers. Another effect of being on the road system was more family and friends of the mushers made the trip to cheer them on. Martin Buser was the first musher to arrive in Nenana at 3:03 p.m. He parked for about 20 minutes. Teams continued to arrive through the late evening. Some teams went through the checkpoint because they camped out or took long breaks along the way. Other teams took their break at the checkpoint. 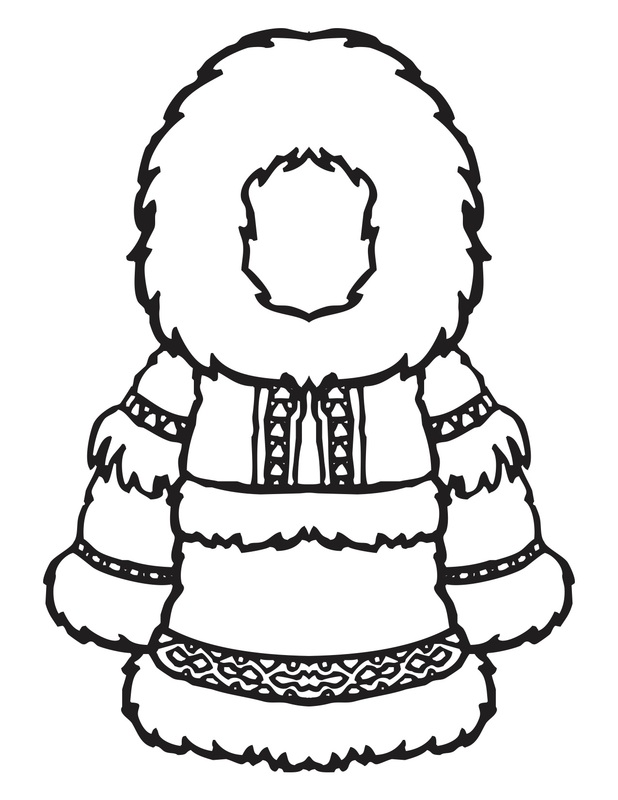 When teams started arriving in Nenana they reported to the checker and recorded their time in. Teams were then led to a spot to park their teams. Now began the process of doing their chores. Straw was put down for the dogs, booties were taken off, food was cooked for the dogs, and the vets made their rounds. Inside the checkpoint mushers found spots to dry their clothes and boots next to a warm and toasty fire. They also worked their way to the food table. A delicious spread of spaghetti, soup, hot dogs, fresh salads, chips, and drinks were available to mushers and volunteers. Along the walls of the community center were benches covered with a carpet material. After doing their chores and eating a warm meal, most mushers took advantage of a the benches and took a nap. About an hour or so before they plan to leave they will wake and head back outside to do more chores before they leave. They will need to put their cold weather gear back on, put booties on the dogs, and hook their dogs up. Oh yeah, most will be doing this in the dark with their headlamps. Next checkpoint for the mushers is Manly Hot Springs.